Fly or drive this vacation? 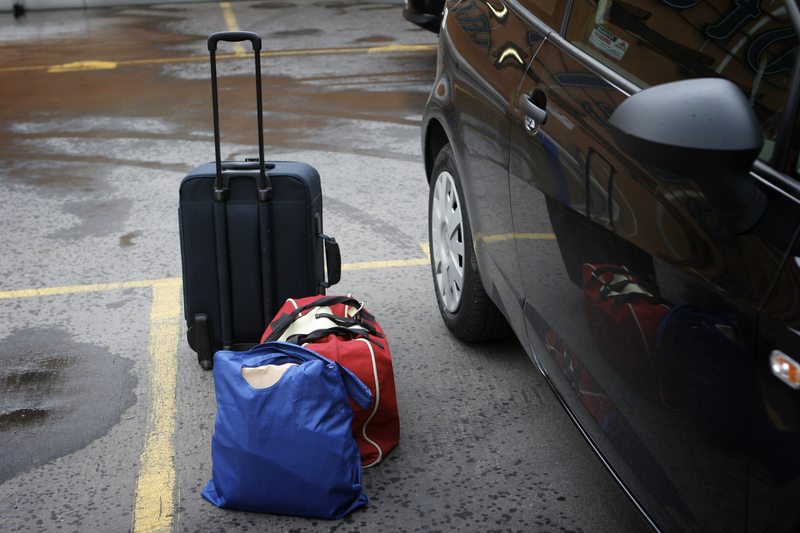 If you and your family are planning to make a trip for the holidays this year, or thinking ahead for spring break or summer trips, considering your transportation options can really help you save money. Now you can also save some time on making the decision by utilizing an online tool: BeFrugal.com’s Fly or Drive Calculator gives you a suggestion of the better option between the two based on logistics from your specific travel, like destination, number of travelers and travel dates… There are also optional factors that you can select, like estimated hotel costs, specific vehicles, luggage fees, among others. If you are looking for more specific numbers, AAA provides a fuel cost calculator to help you estimate costs for driving. Take into consideration that there are other modes of transportation that you can take for your trip, like long-distance bus or train. Greyhound and Amtrak both have routes to destinations nationwide as well as several in Canada. These two options free you from driving for long hours, and are a lot cheaper than flying. Also look at local and regional providers of similar services as they can have more competitive pricing. You can find other traveling tips from us here. What have you done to save on traveling and holiday trips? Share with us and fellow money-savers by commenting below! When deciding whether to fly or drive, I think the most important part when you are worried about savings is planning well ahead. For gasoline in your car could be considered some what of a fixed expense no matter what time of the year you decide to go. Whereas plane tickets will vary according to how early you book the flight, (gets more expensive the closer you get to the day of your flight when booking), where your flying from and where it is your flying (for major cities tend to have higher prices). So a flight will be better with the right timing, but can poteintally, the longer you wait, become more expensive than the drive would.